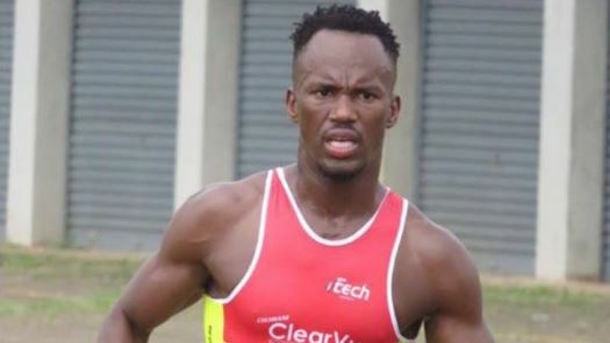 Absolutely shocking and disgusting report out of South Africa today, where triathlete Mhlengi Gwala was allegedly the victim of a brutal chainsaw attack. According to the Sunday Times, Gwala, 27, was training on a training ride near the University of KwaZulu-Nata outside the city Durban on Tuesday when a group of three men grabbed him off his bike, pulled him into some nearby bushes, and apparently tried to cut off his legs with a chainsaw. The motive for the horrendous attack is unknown at this point, as is Gwala’s medical prognosis. However, he is reported to be “alive and talking,” which suggests he is in stable condition. Jackson went on to tell the Sunday Times that it is unclear why the attackers suddenly stopped and left.